It's been 24 yrs since 8.8.88. 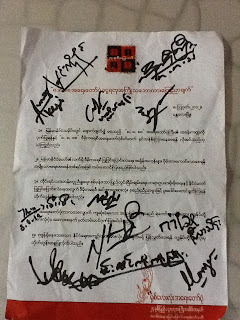 Don't forget to bring justice to the person who killed in the Students/People Uprising of Burma in 8.8.88. We want all political prisoners to be freed, now. Stop the Civil War & find peace & justice. 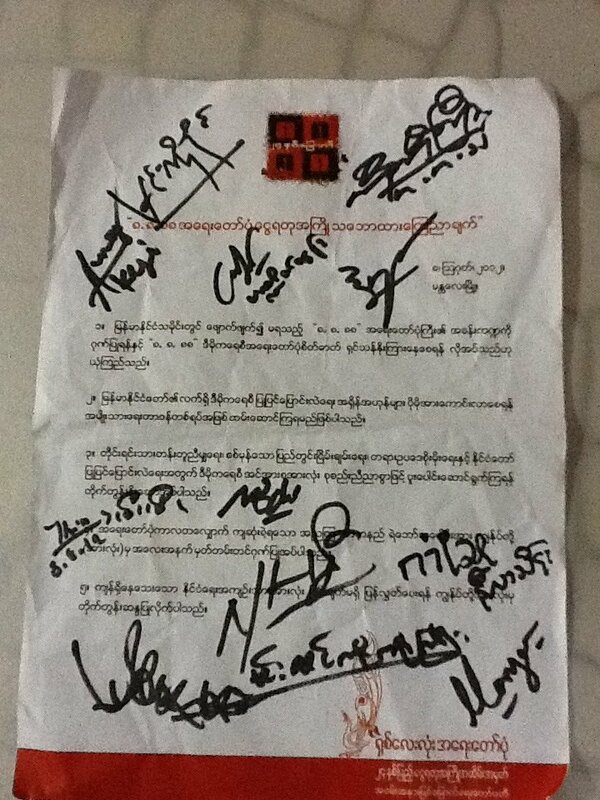 Support NLD & 88 Generation students.